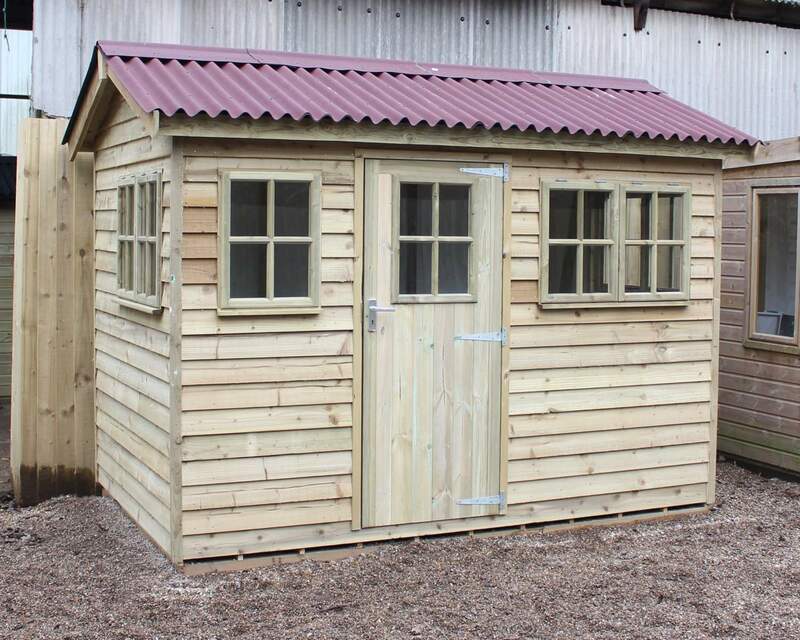 Your garden shed can be the perfect storage solution to keep garden equipment and tools from overflowing into the house. Whilst organising your garden shed may seem like the most daunting task for most of us, it's hugely satisfying once completed. For many of us, the prospect of getting out into the garden on a sunny day is a brilliant idea, all that’s stopping us is finding our tools in the dreaded garden shed. 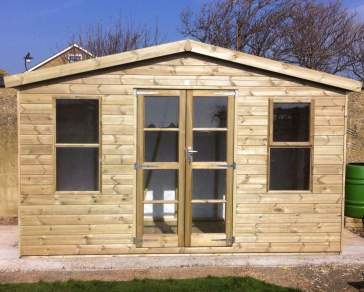 You can save all the hassle and dread of going to your garden shed by getting your shed back in shape. There are some simple tips and tricks to organising your garden shed storage space that can be achieved in no time at all. 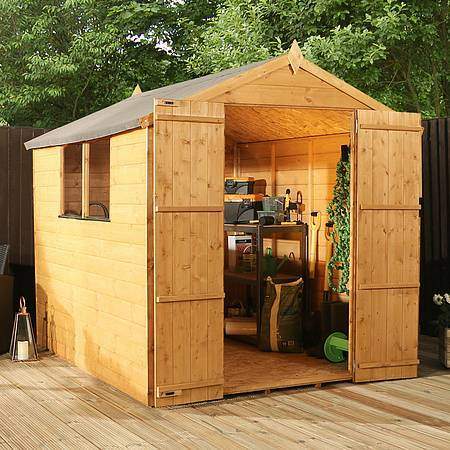 We have put together a list of our favourite 8 tips to organise your garden shed. Adding cabinets or shelving or both is a simple yet effective way to improve your storage capacity for tools and equipment. You can build pre-built cabinets or build them yourself depending on how much involvement you want in your DIY project. You can also install shelves in a matter of minutes with minimal materials and tools required. A simple job can save you some much-needed floor space in your shed. Storage boxes are an effective way to store away small garden tools, children’s outdoor toys or just general belongings that don’t get much love anymore. You can buy plastic storage boxes in a range of sizes from most homeware stores and organise them efficiently with a label so you know exactly what each box contains. Add a few simple pegs to your garden shed walls or on the back of your door to hang garden tools and equipment or garden clothing. This is a great way to organise your shed on a budget, and have your tools readily available in front of you. A heavy duty magnetic strip organiser is a unique way to organize and store your garden tools if you’re lacking space in your shed. Magnetic Strips can be added just about anywhere, to the side of a table, to the wall or to the back of the door for example. One of the most efficient ways to keep tools close to hand and easy to reach. Steel pegboards are a traditional way to store and organise your garden tools and equipment. Items can be easily stored away using hooks, pegs, brackets and shelves slotted onto your pegboard. Surprisingly, the mason jars sitting around your kitchen could come in a lot of use when organising your garden shed. Whether that be a small, medium or large jar, they’re perfect for storing away nails and screws from the curious hands of little children! If you’re not keen on installing cabinets or shelves into your garden shed walls, why not invest in a metal shelving unit? They’re durable, hard wearing and an ideal way to store things off the floor. 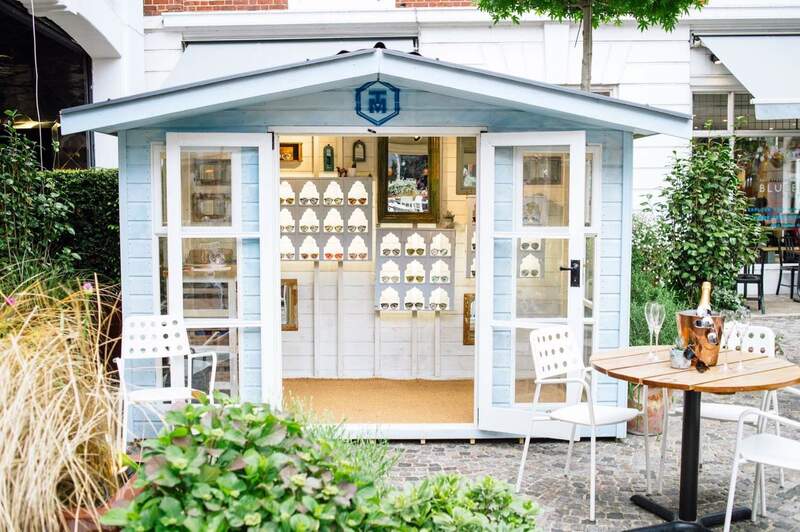 They can also be easily removed from a garden shed if you decide to transform your shed into a garden office, a man cave or she shed for example! Although lighting does not directly contribute to the organisation of your shed, it will definitely help when it comes to finding things! I’m sure on more than one occasion we’ve all gone to the shed when it’s dark with a torch in hand to find something. Put the torch down and rely on your shed light. It doesn’t have to be a lighting fixture, a battery operated light will work just fine as a budget-friendly alternative. If you’ve got more suggestions on how to organise your shed, share your tips with us or share an image of your organised shed to give us some much-needed motivation and inspiration on our Twitter or Facebook page.